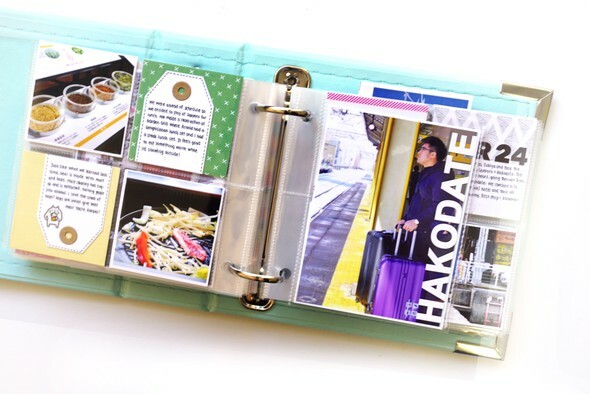 My travel mini for my trip to Hokkaido, Japan. 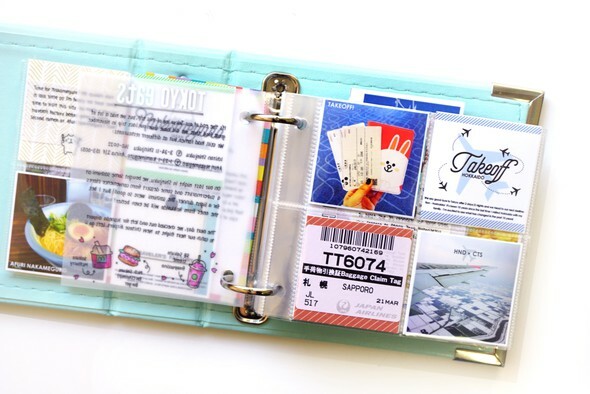 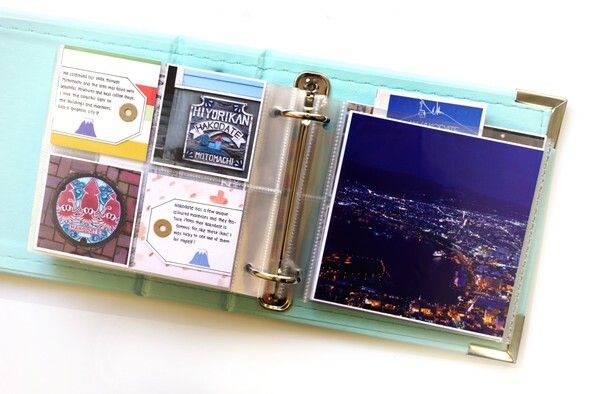 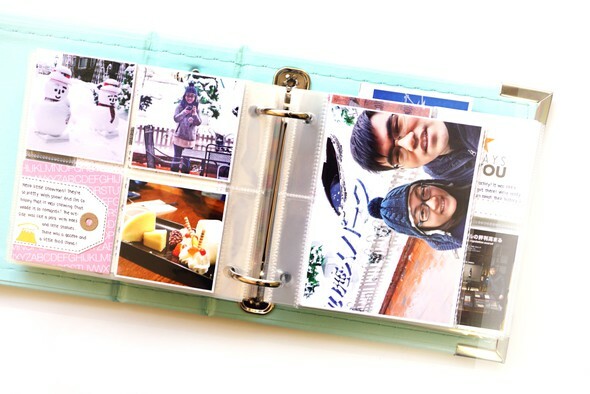 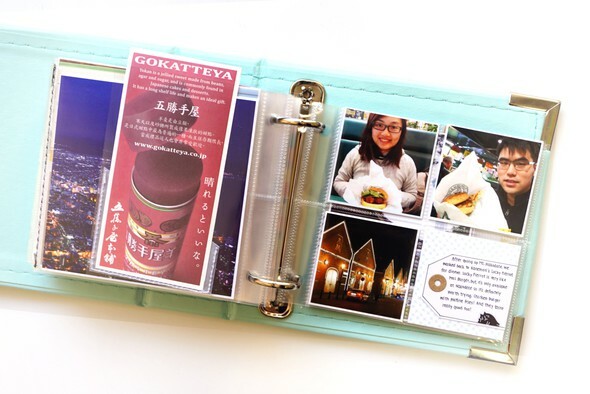 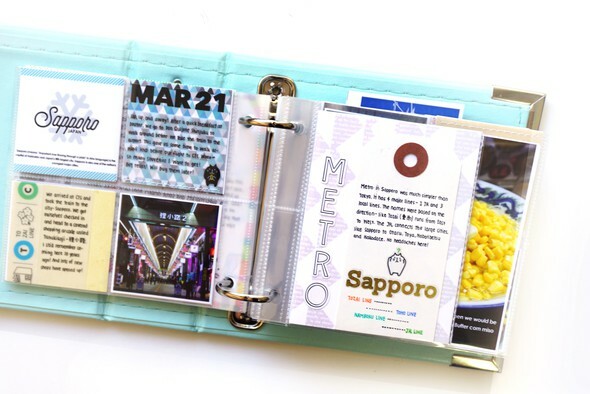 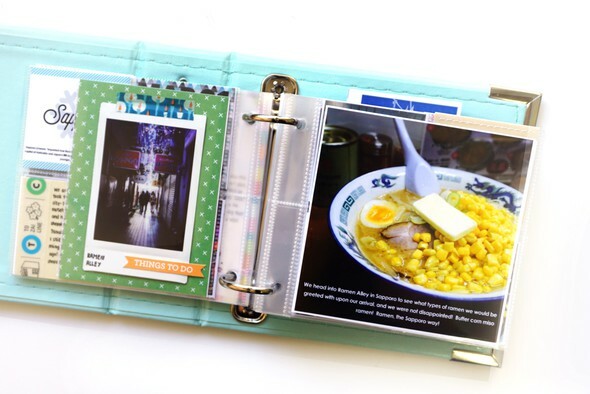 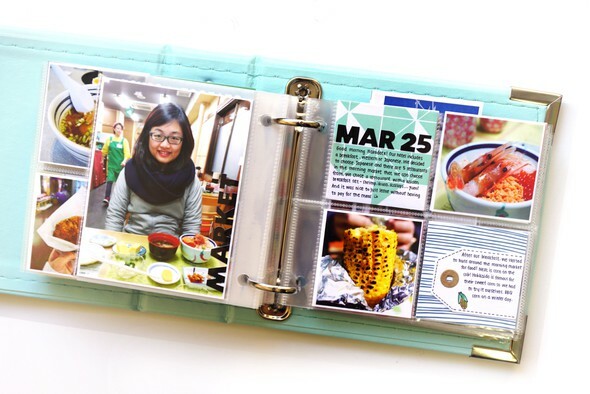 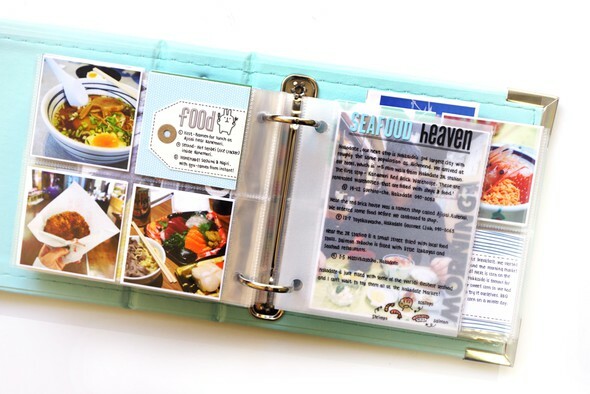 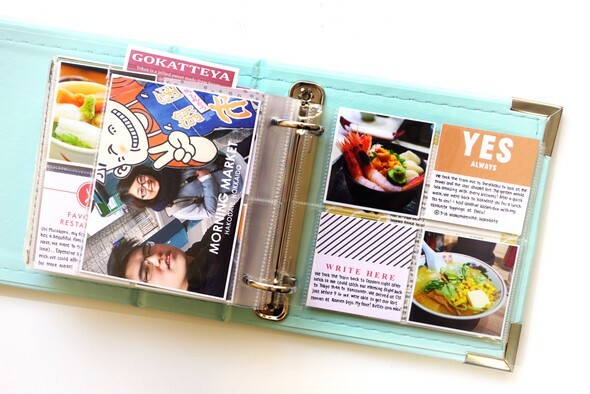 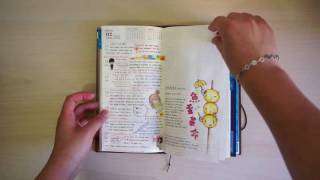 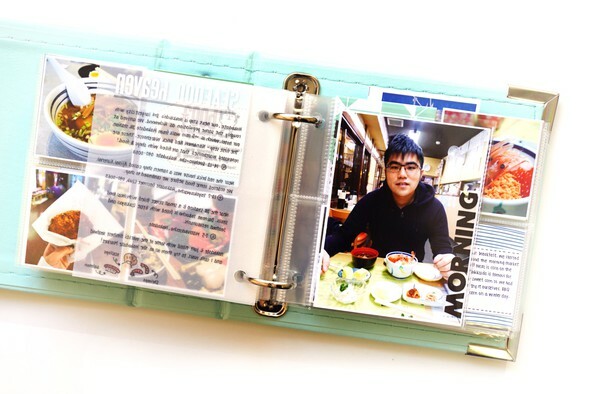 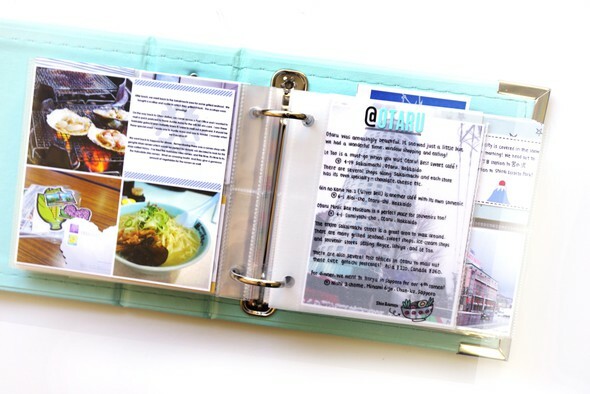 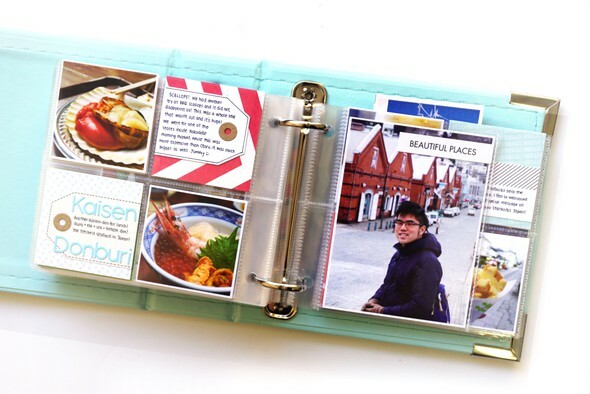 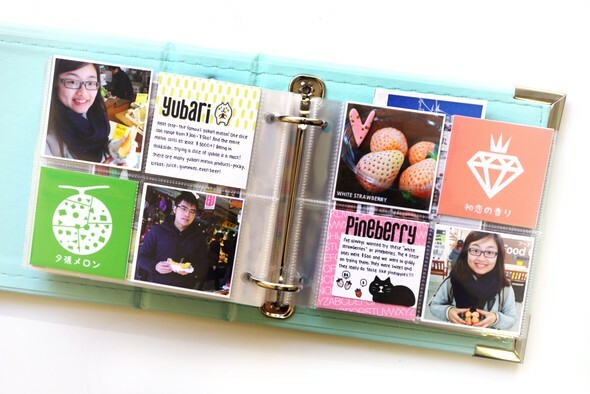 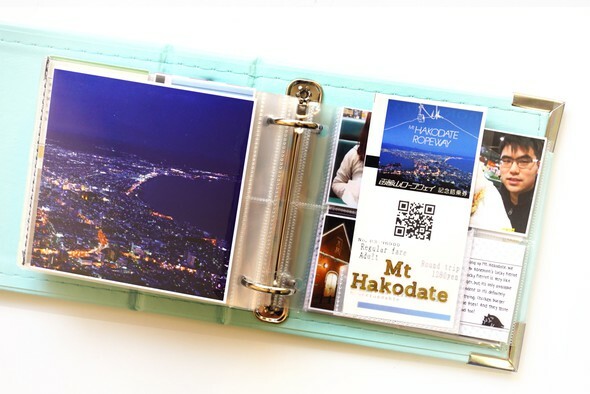 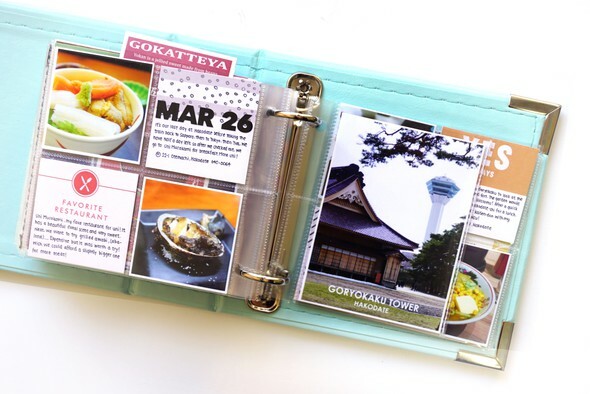 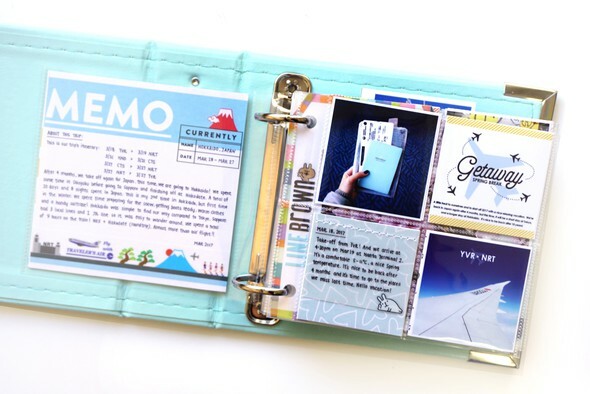 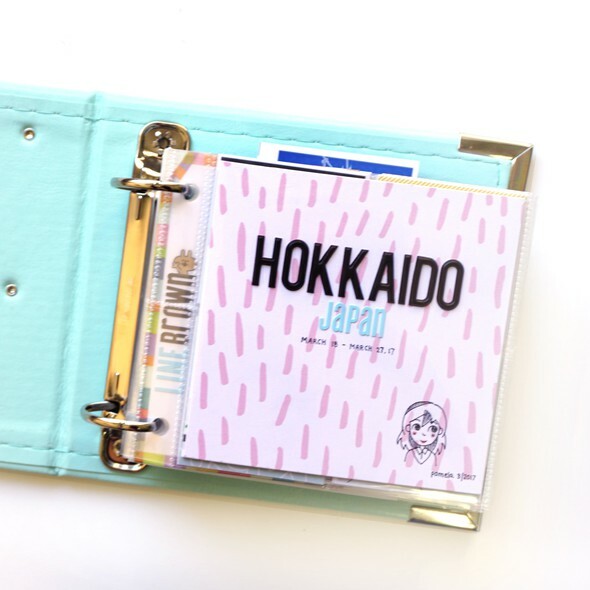 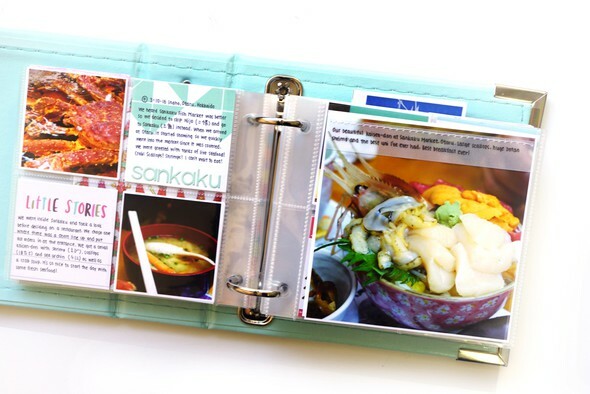 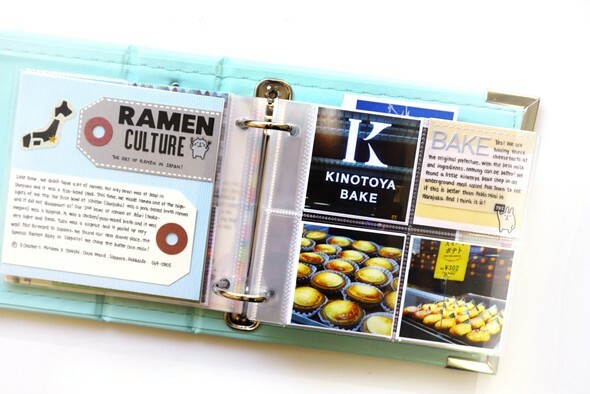 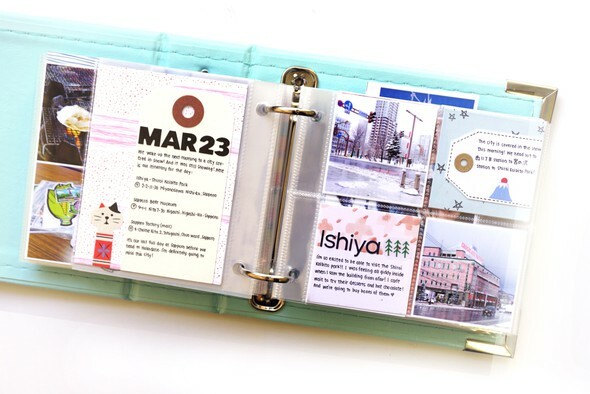 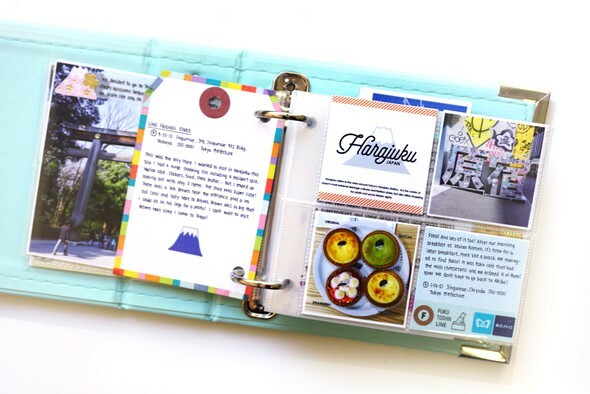 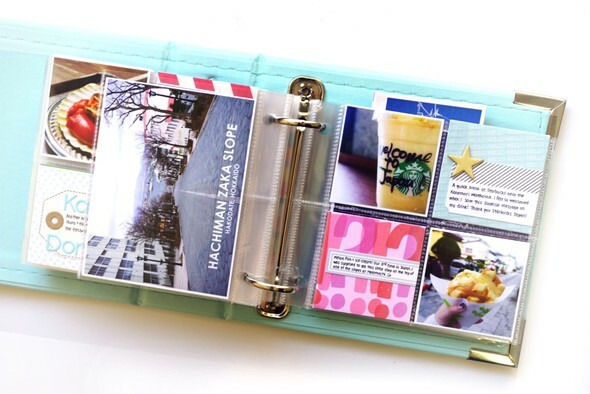 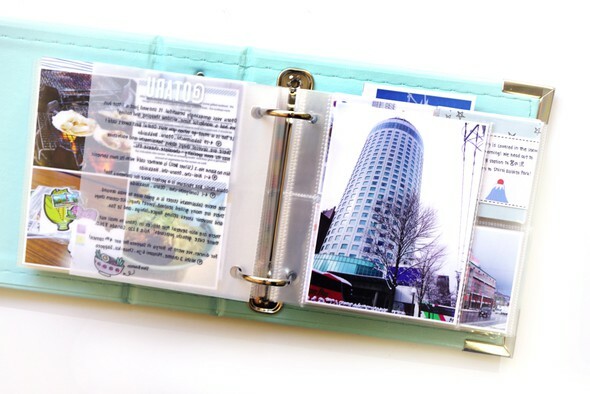 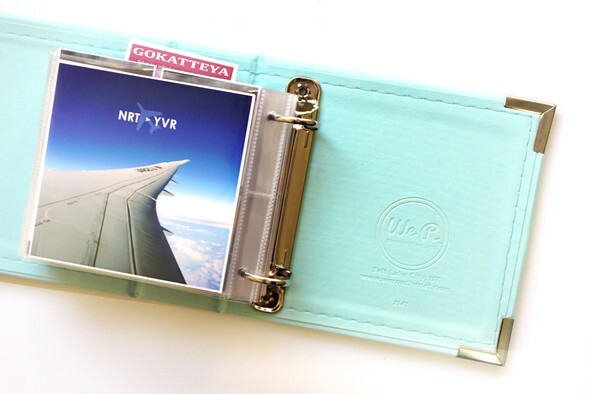 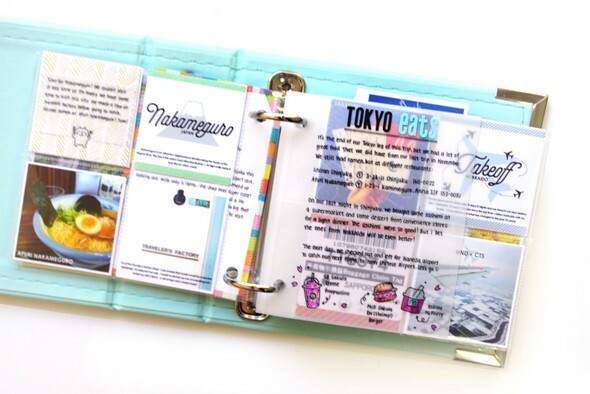 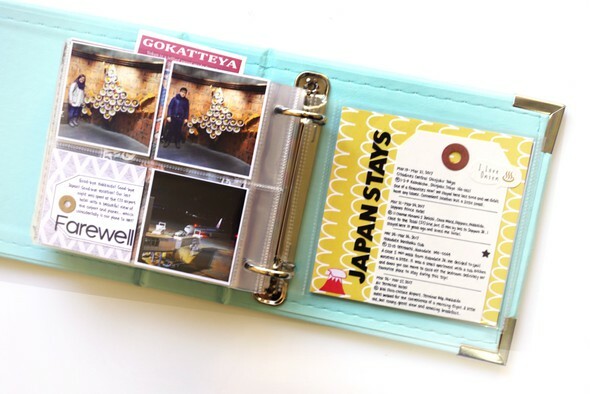 This is the same format and design as my previous mini albums for Tokyo 2016 and Okinawa 2015. 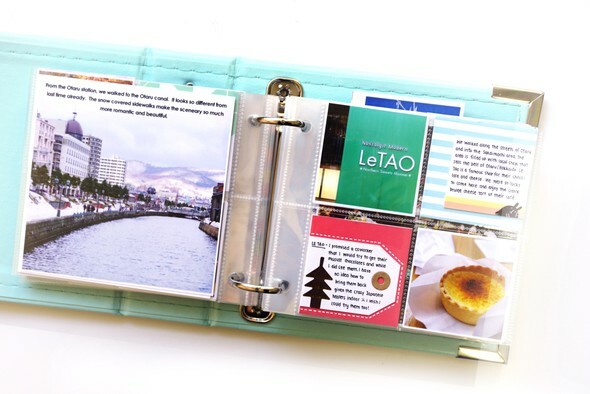 I used up a lot of my old journaling cards and created some new ones like the 2x2 designs for each city I traveled to. 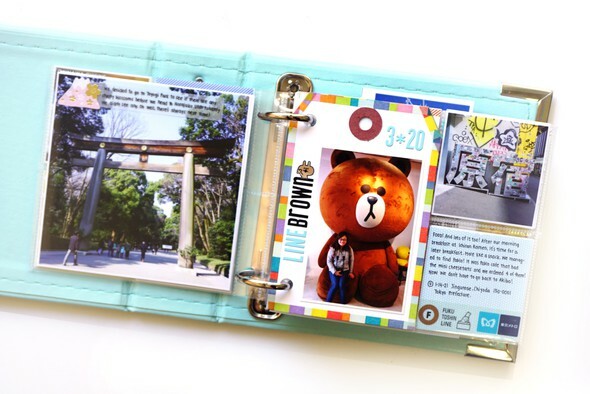 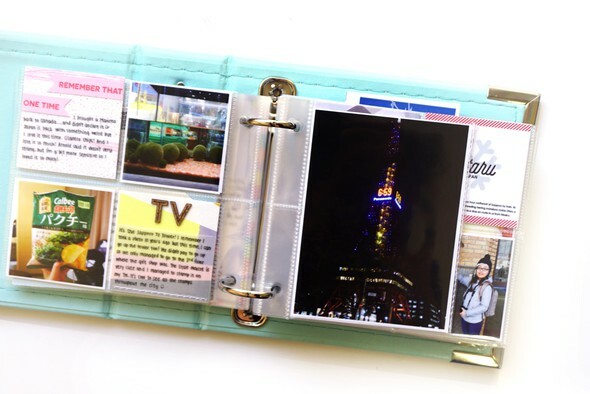 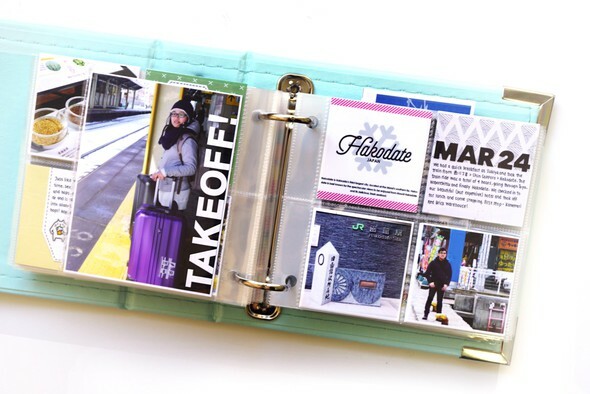 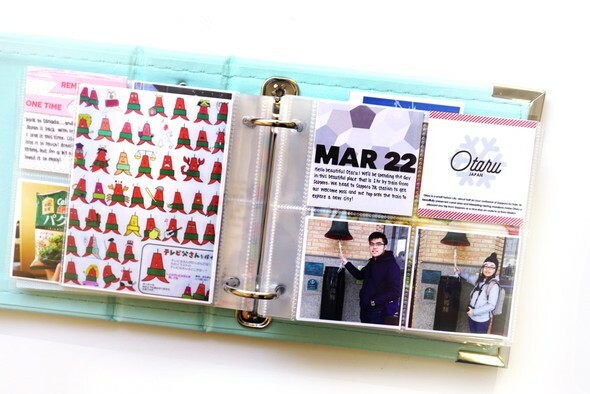 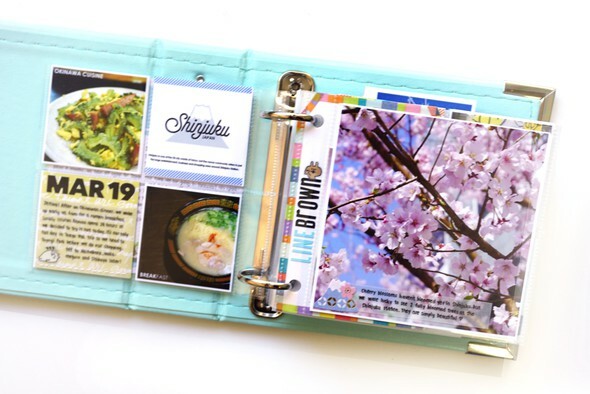 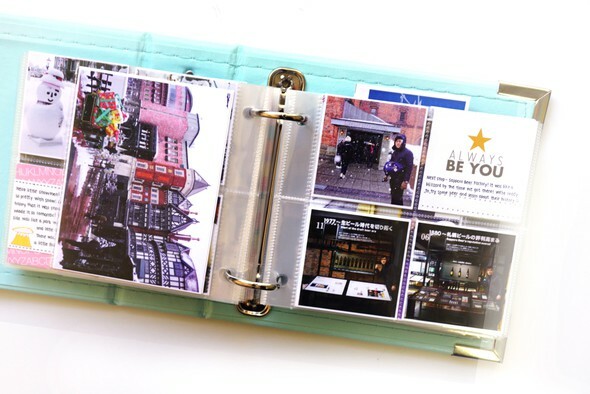 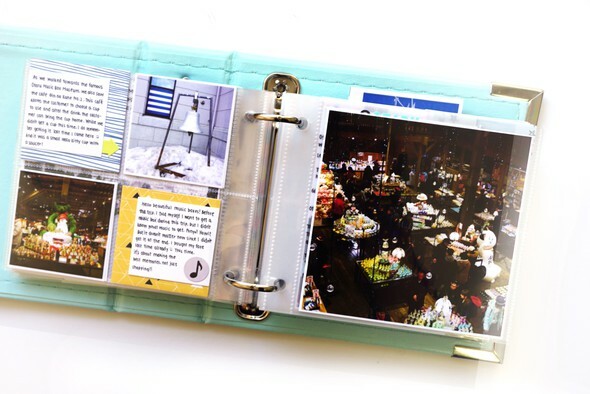 I didn't use a lot of bulky embellishments so I managed to squeeze in a few more pages for this album.